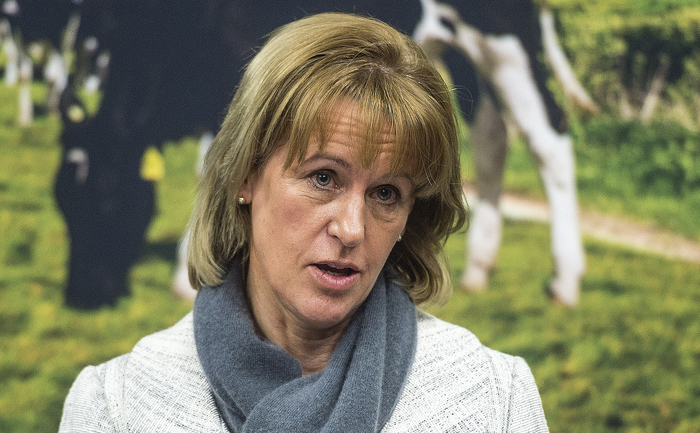 The agreement came at a recent meeting of the UK Farming Roundtable chaired by NFU President Minette Batters. Farming Ministers across the UK and agricultural departments must establish and maintain regular, formal and cooperative arrangements to manage policy, legislation and delivery of regulation across the UK economic area. A guiding principle should be that no single country determines or curtail UK policy in the rest of the UK.